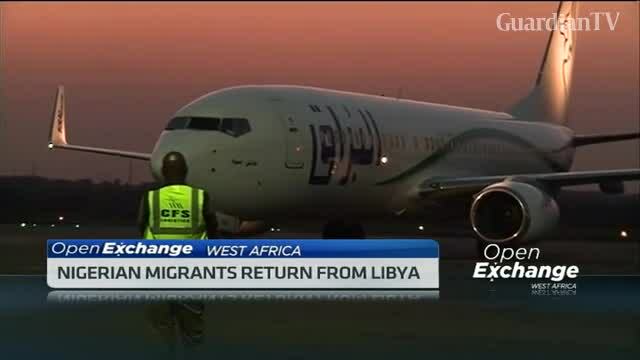 What’s next for Nigerian returnees from Libya? Over 4000 Nigerians have been returned from Libya since April this year. CNBC Africa's Damilola Ade-Odiachi reports on what happens to these Nigerians upon their return.